Welcome to our Community Newsletter! First off, we would like to welcome all the families in our community to our monthly newsletter. 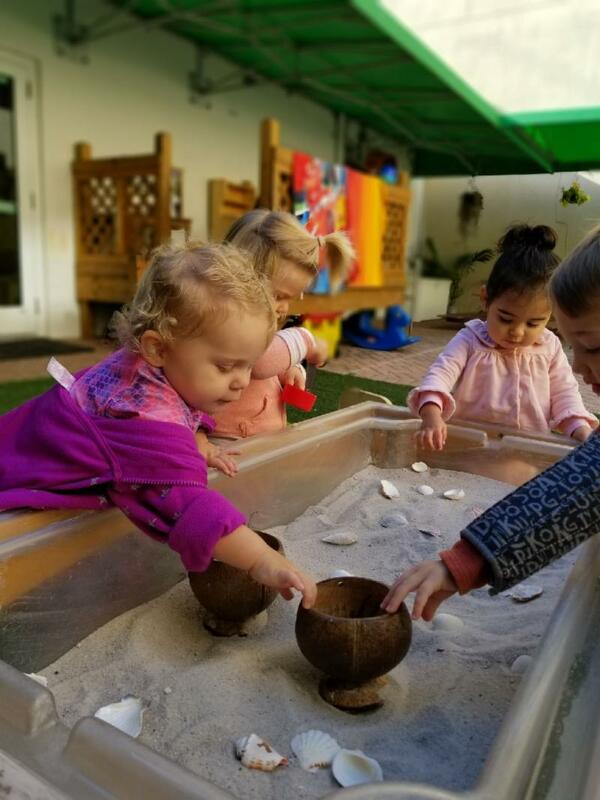 In this newsletter, we will highlight the learning that happens in our school, all the fun events that took place the previous month and introduce some of our staff members. Our goal with this newsletter is to create a bridge between our community and our school. Enrollment for 2019-2020 school year! Registration is open for next school year. Would you like to visit our school? Schedule a tour with us, and we will be able to answer all your questions regarding our educational philosophy, program, and tuition. 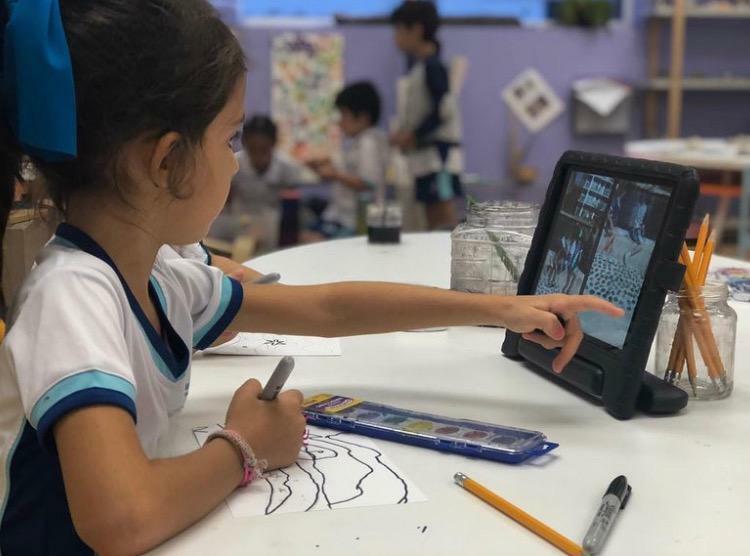 The purpose of a tour is to see our facility, take a peek at our school in action, and meet our teachers and directors. Feel free to bring in your child in for the tour so they can experience the school for themselves! Call us at 305-668-0552 to schedule your tour today! 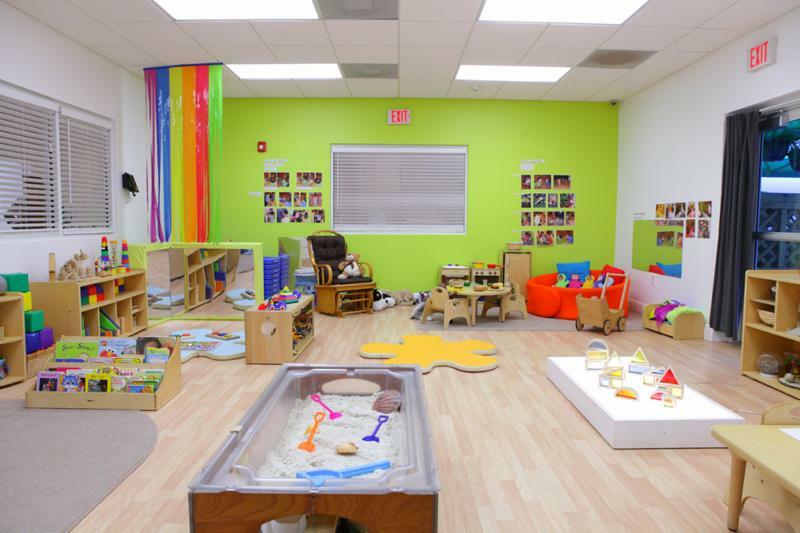 KLA Schools of Coral Gables services infants 2 months old to children 5 years old. We all dressed up to a different theme each day. On Monday, we all came representing our favorite color, it made our school look like a beautiful rainbow! Tuesday was Beach Day, and don’t let the weather fool you, we were committed to our outfits, and wore bathing suits on top of long sleeve shirts and pants. 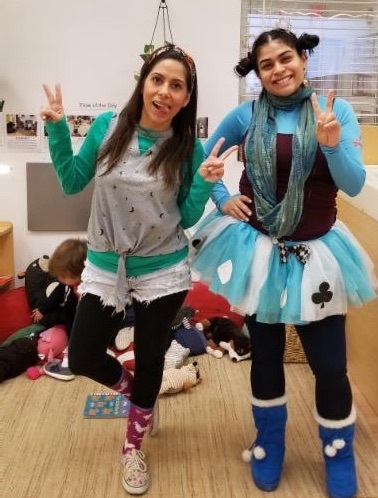 Wednesday was Wacky Tacky, and from silly hairstyles to unmatched socks and shoes, we had a blast doing a true fashion show! Thursday was our Sports Day, and we saw some rival teams getting along and showing comradery. Friday was a time to wind down and come to school on our pajamas! For pictures of this fun event, visit our Instagram and Facebook page. Our Planet Earth is full of elements that make it one of a kind. 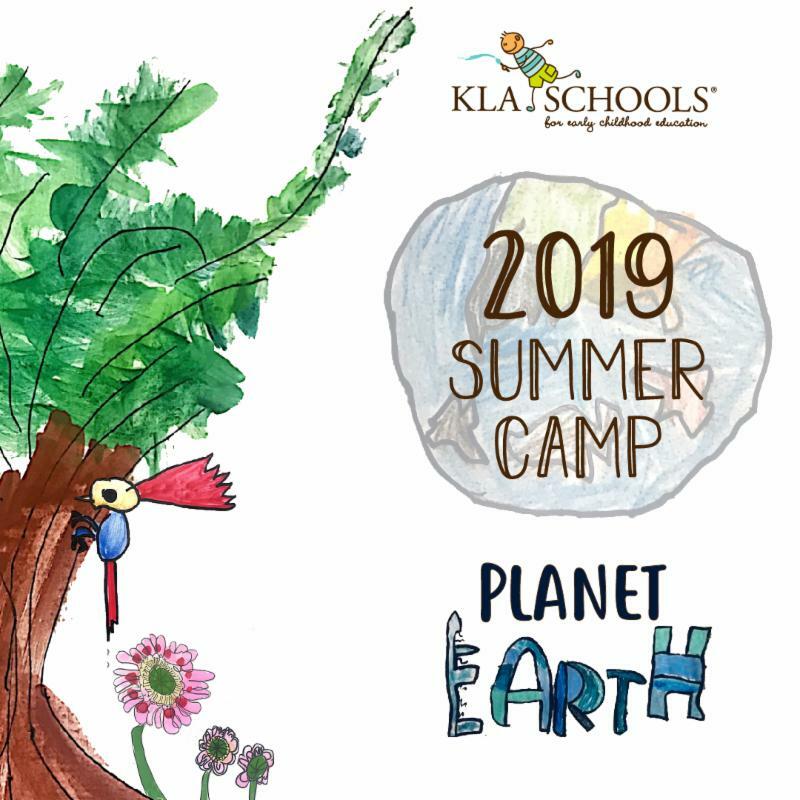 This summer, KLA Schools is providing your child with the opportunity to discover and explore the world we live in. 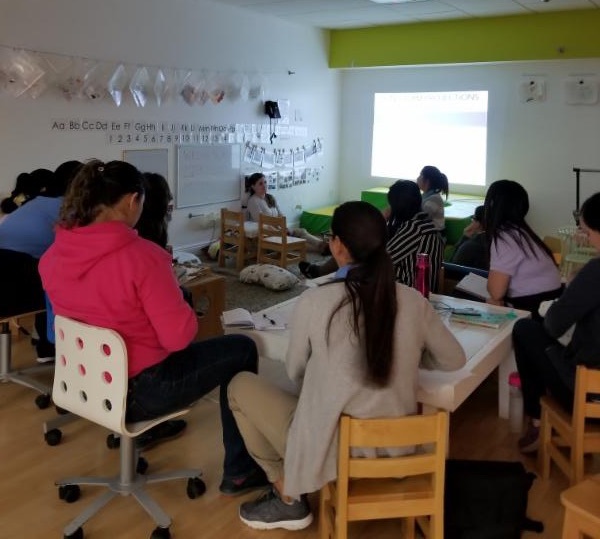 Our teachers have been working hard during our second semester of the school year. 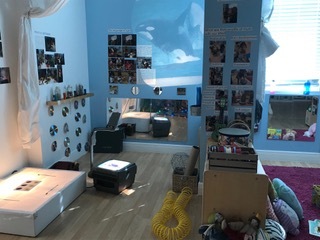 They have been analyzing of every concept the children in each classroom are working on and brainstorming possibilities that will take the children into deeper thinking. 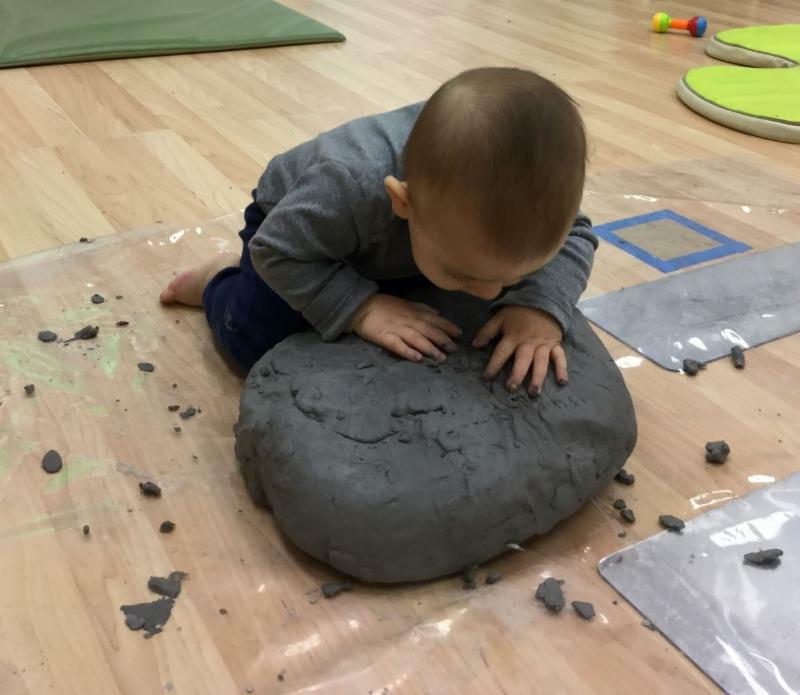 Our infants have been creating a relationship with the clay. The children have approached this medium in many ways: touching, tasting, scratching, poking, and so many more. Clay is a beautiful media that has endless possibilities for the children to create whatever they desire. to read 5 tips to help keep your young child safe on YouTube.